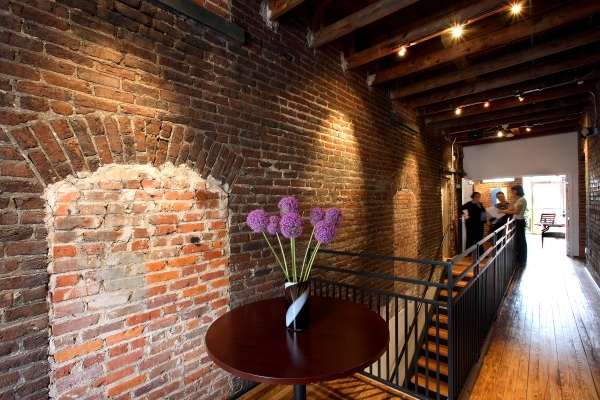 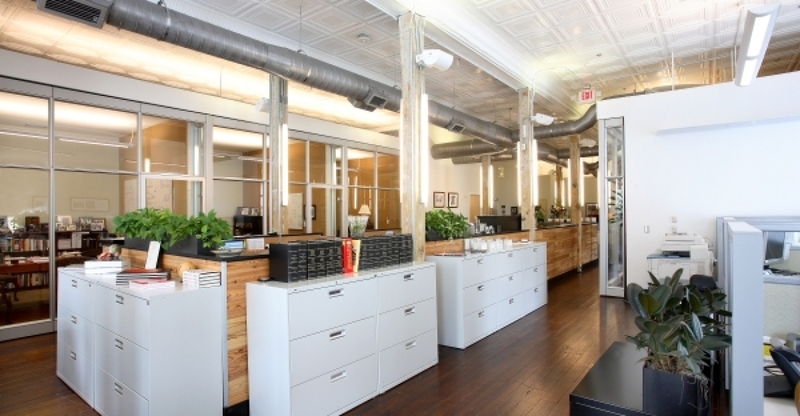 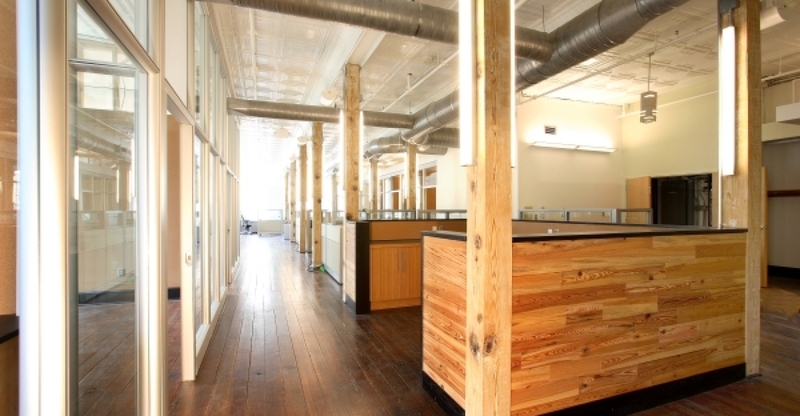 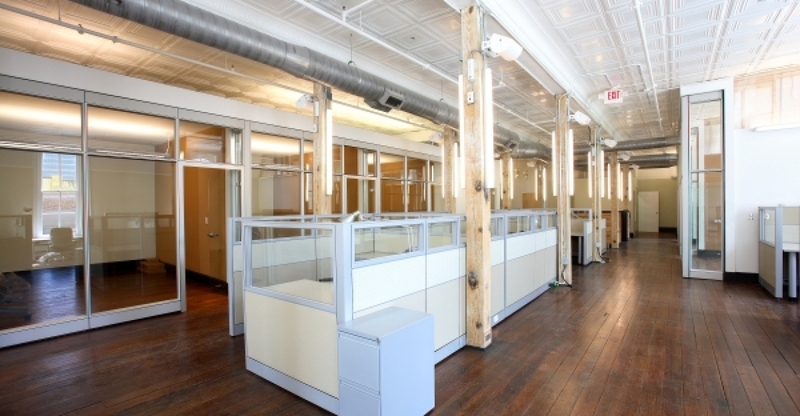 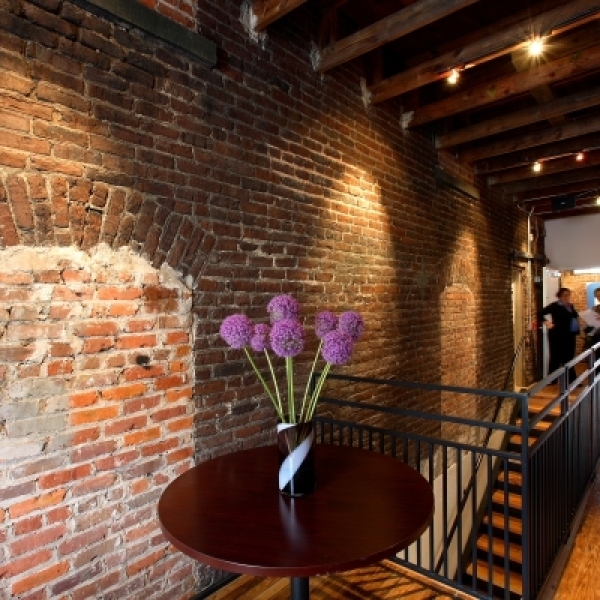 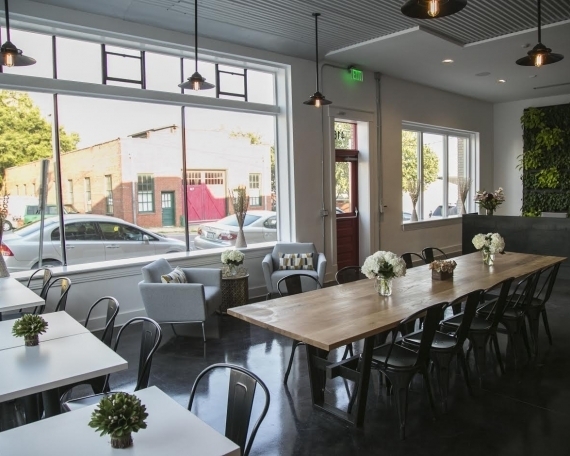 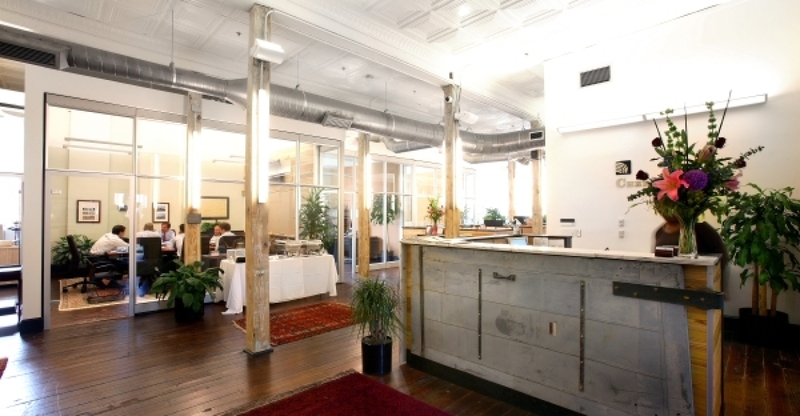 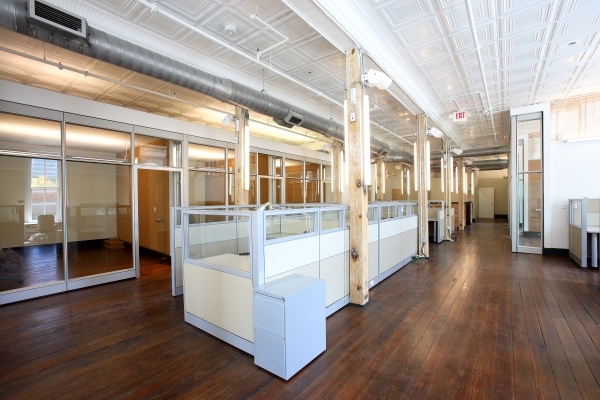 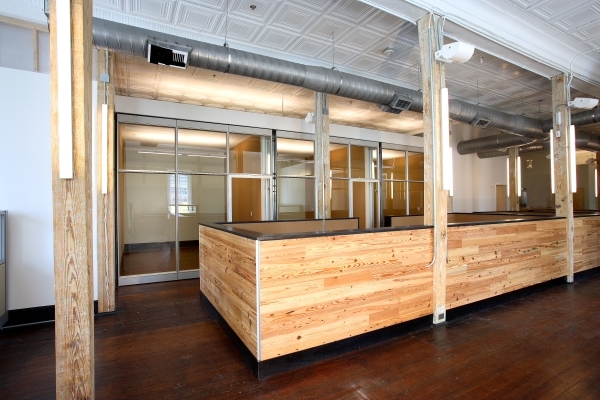 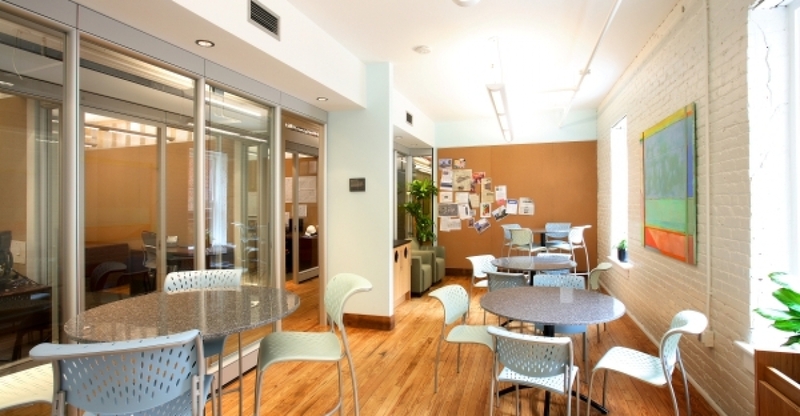 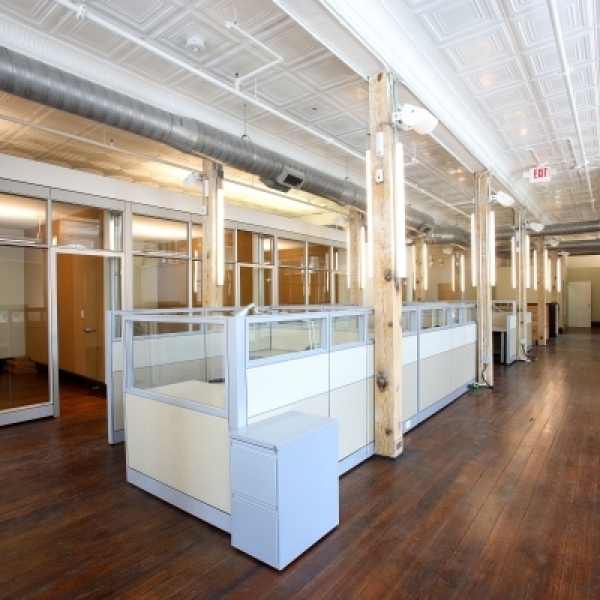 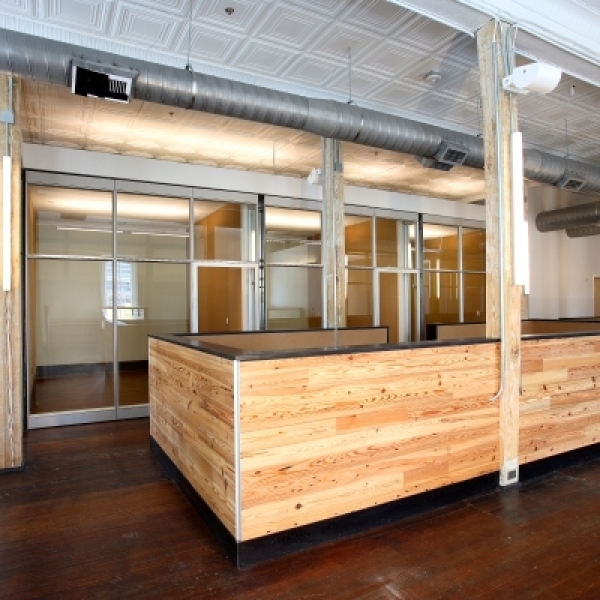 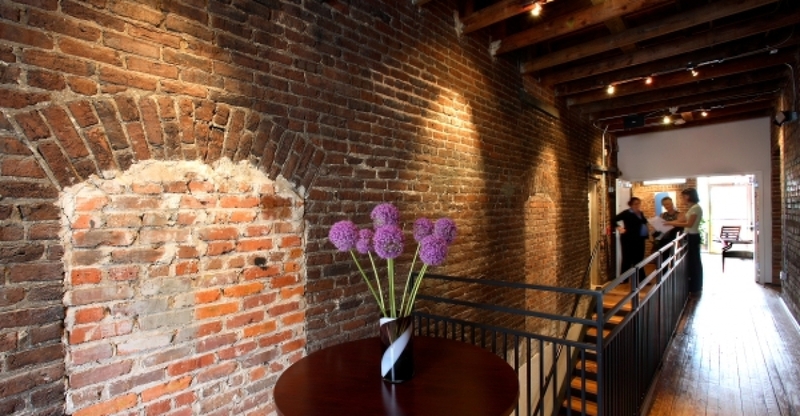 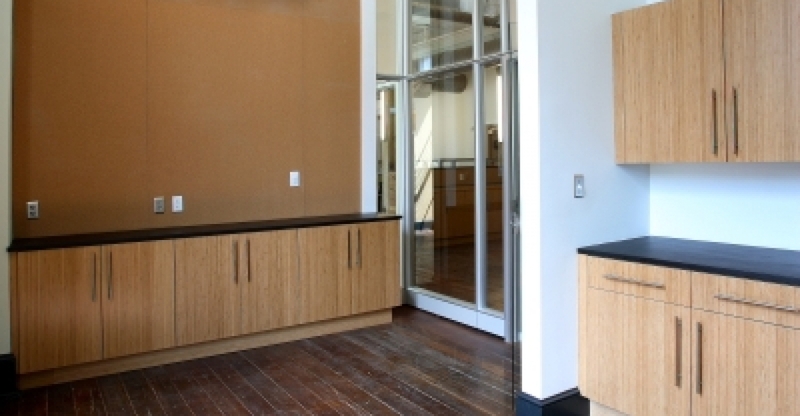 In 2005, Cherokee Investments was one of the first renovations of an historic building in downtown Raleigh (above what is now Sitti restaurant) by Greg Hatem and Empire Properties.  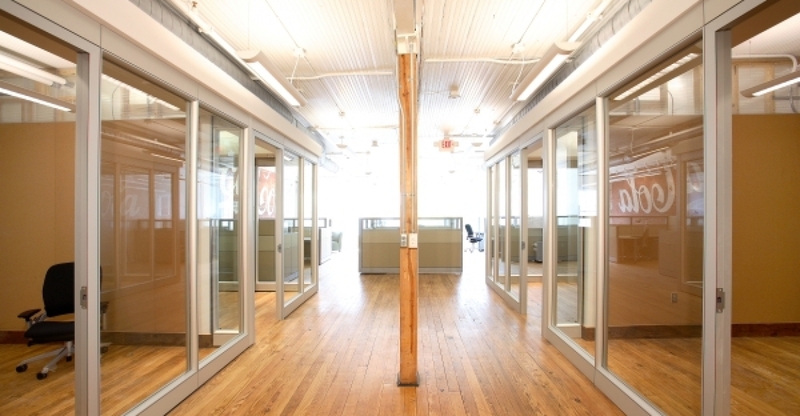 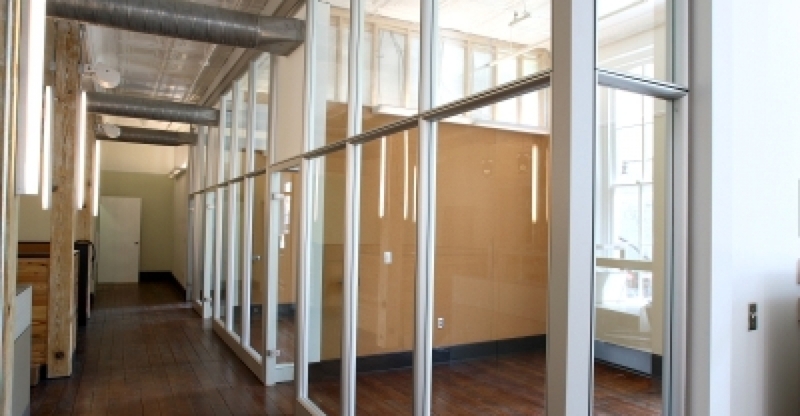 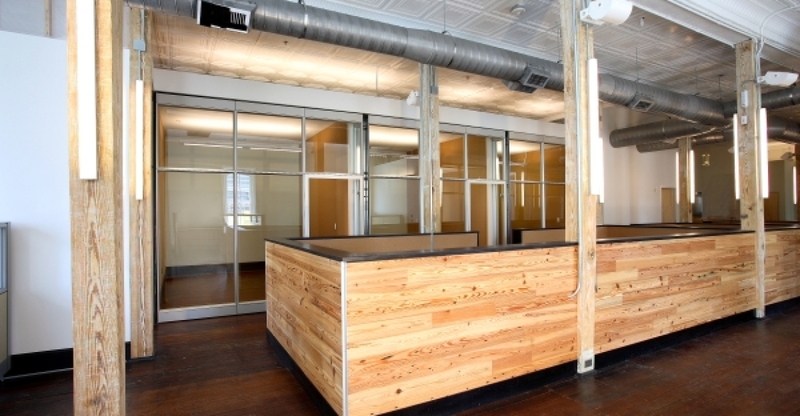 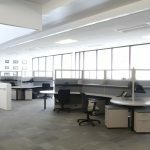 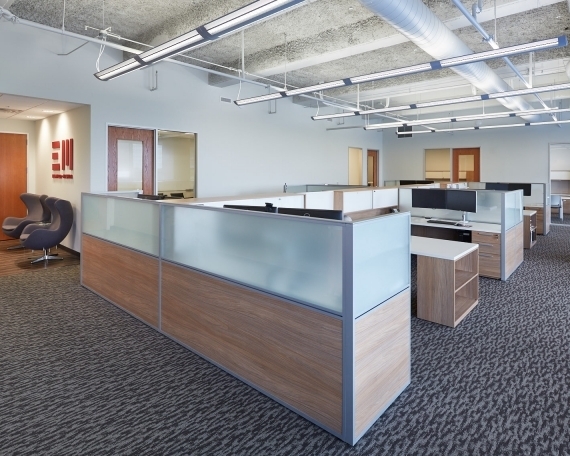 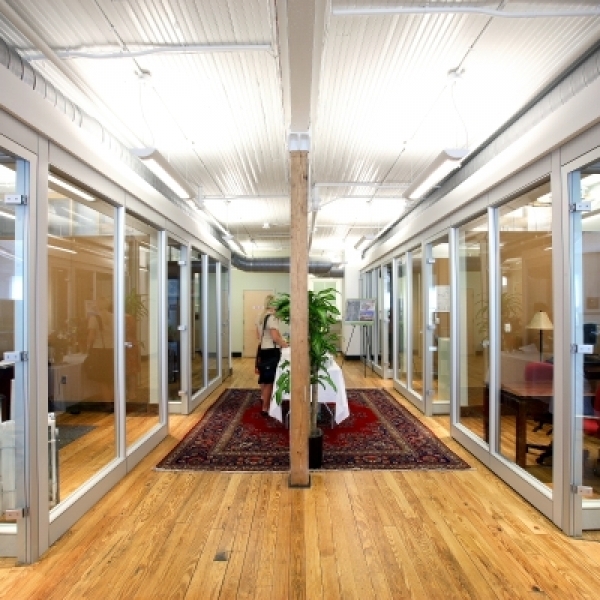 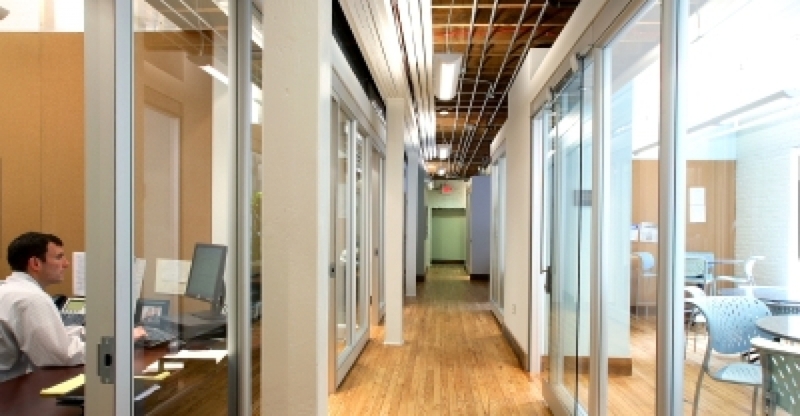 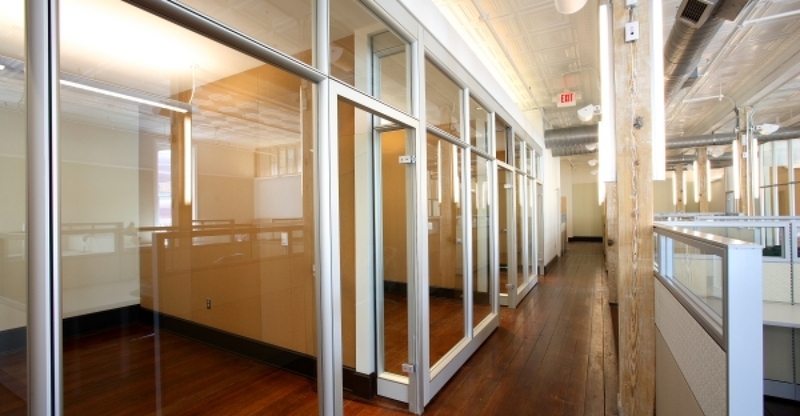 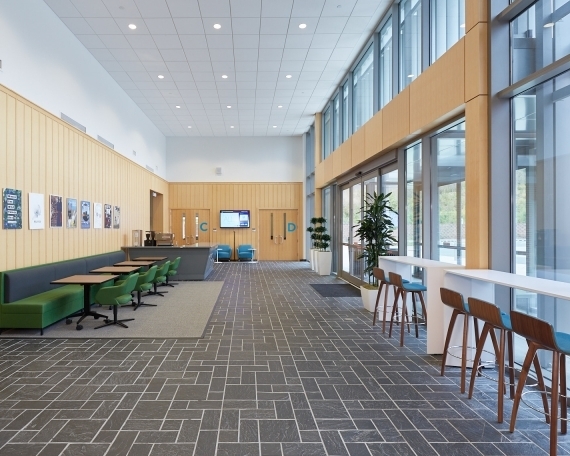 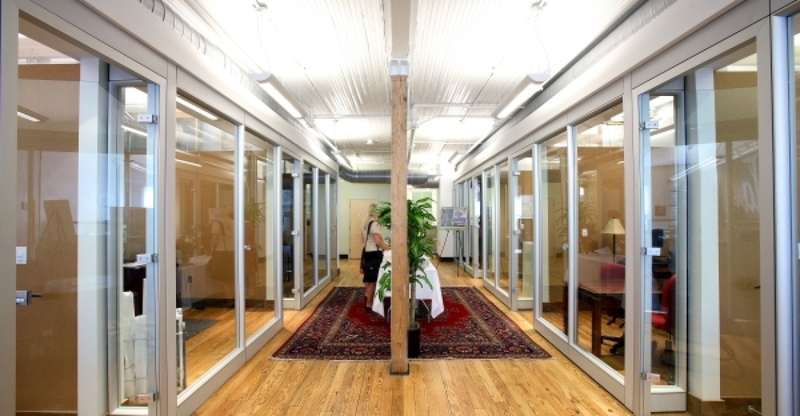 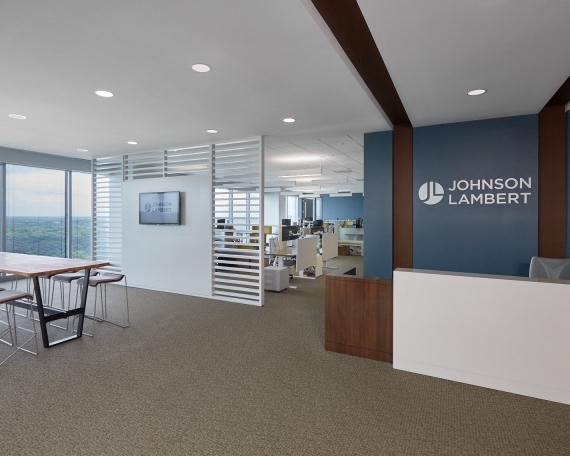 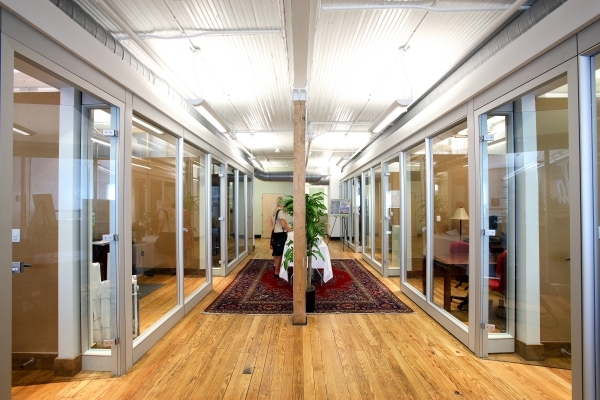 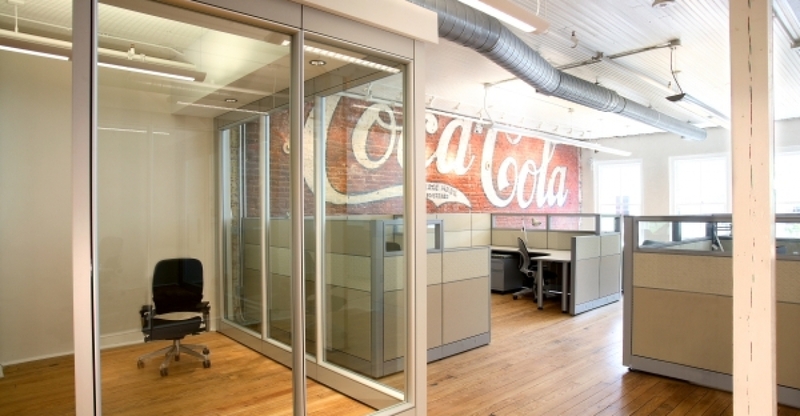 Edge Office was selected as the provider of demountable full-height walls through out the space, as part of Empire gaining LEED certification for the projects. 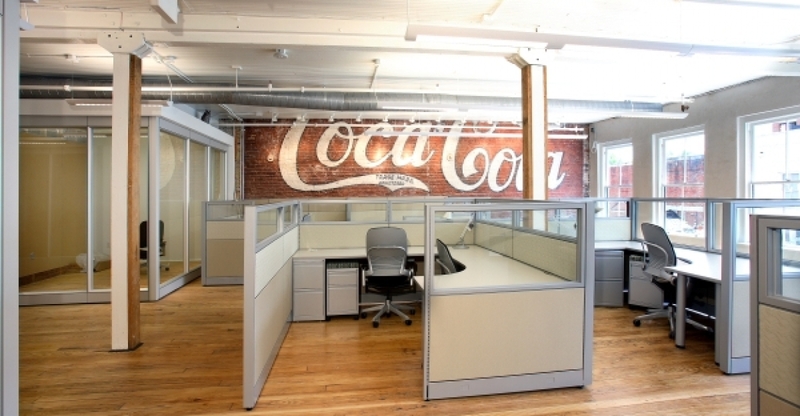 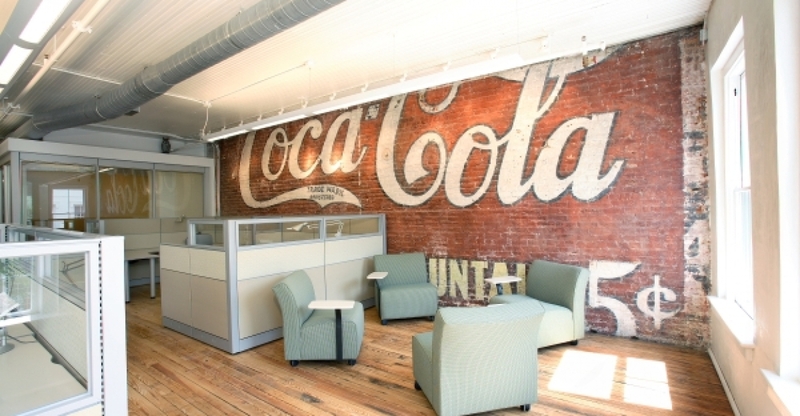 The flexibility of our Teknion Altos product proved to be useful when it was determined that a landmark “Coca-Cola” sign in the space had been partially covered by an office in the design. 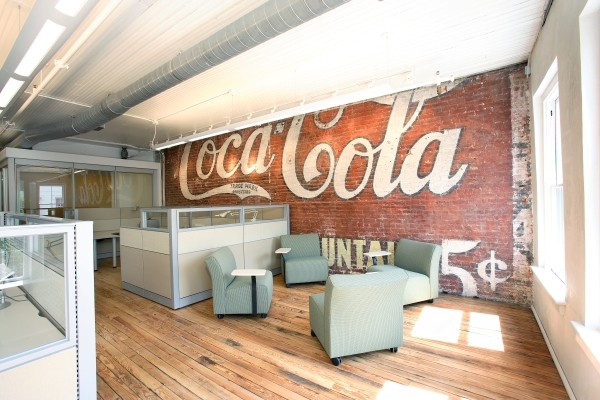 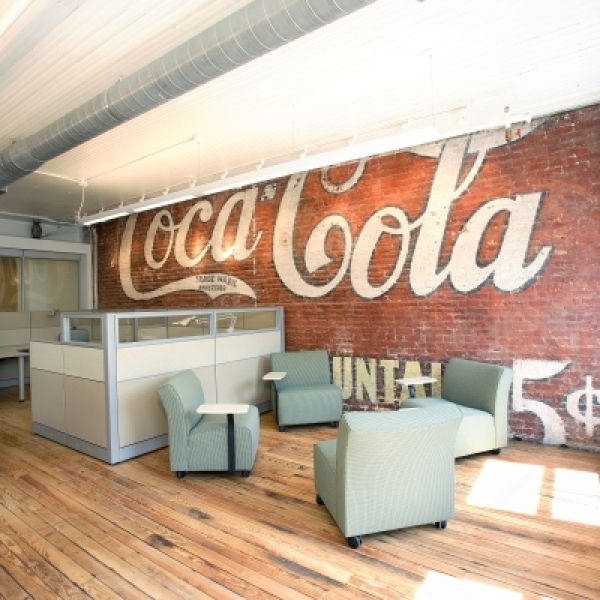 We were able to easily swap sections of walls to reduce the length of the office run, thus retaining full visibility of the Coke sign.